To get the most from your ultrasound diagnostically, education is key. Installation training covers the basics of ultrasound physics and knobology. You will gain an understanding of how your machine works, and pick up some handy, practical hints to help your diagnoses. We believe that hands-on practical training is vital. 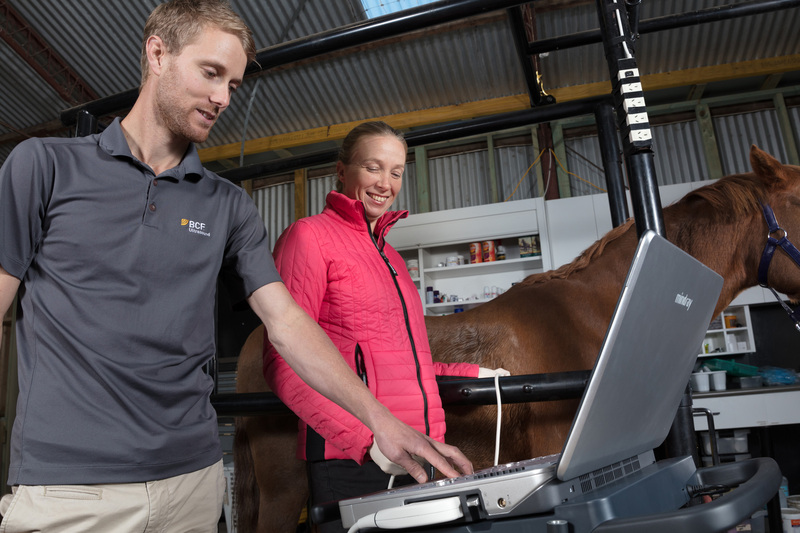 Check out our upcoming top-quality ultrasound workshops for veterinarians across Australasia. 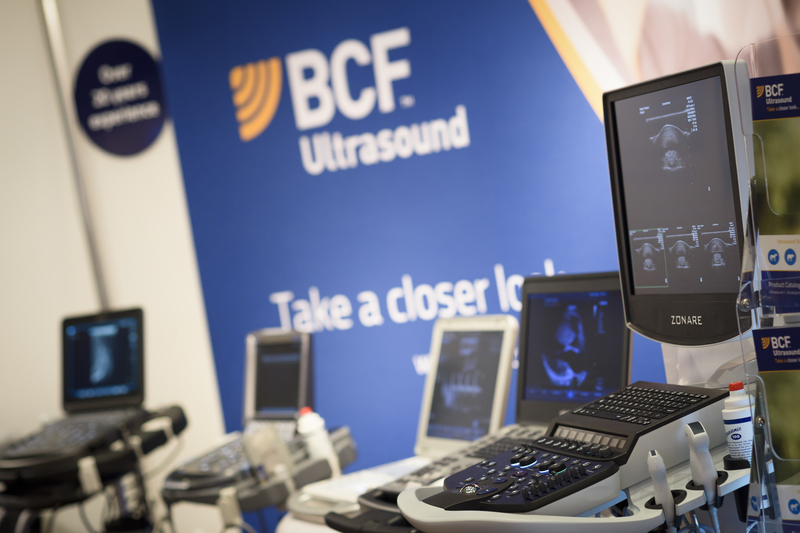 BCF Ultrasound is committed to supporting all veterinary industry events throughout Australia and New Zealand. We encourage you to stop by and have a chat with one of our team if you have any ultrasound-related queries. Do you want to learn new ultrasound techniques or pick up some handy tips? We have an extensive collection of FREE video resources for you. 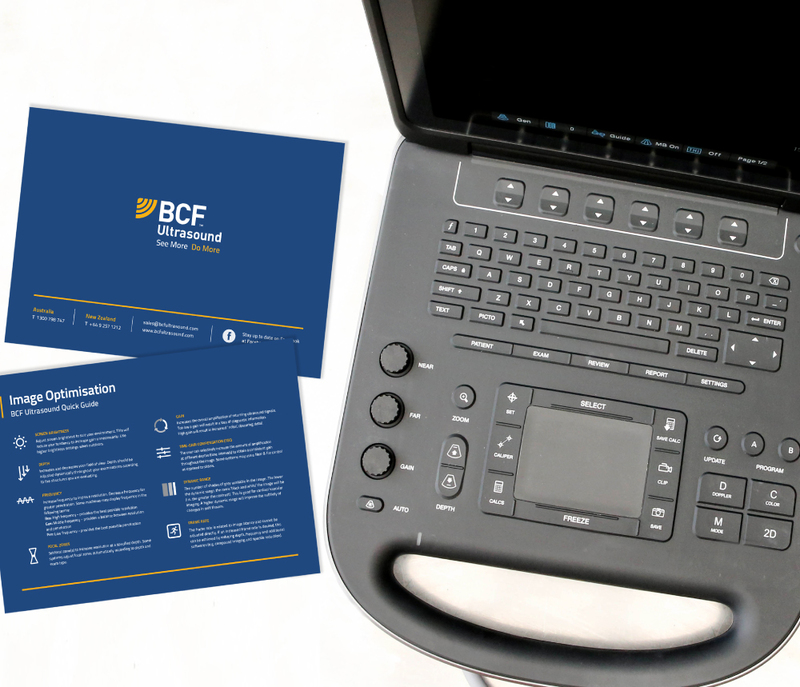 At BCF Ultrasound, we want to know that when a product leaves our warehouse, it will be used to its full potential. As such, it is our commitment to you to provide the best educational support. We offer installation training and support CPD workshops throughout Australia & New Zealand. In addition, we offer free online resources to help you on your journey to ultrasound enlightenment.